What eye(s) are you? It's just for fun and I wanna see your answers! It's fun seeing who everyone is drawn to! If you chose eye 5, Deep down you are If you chose eye 5, Deep down you are mysterious. You're the type of person who hasn't figured yourself out, so good luck to anyone else who plans to try! You are a mash up of many contradictions, and your mood changes daily. Once find yourself, you've changed into someone else. You don't show the world much about yourself. You are a person of few words and confusing actions. 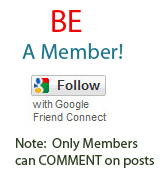 You prefer to observe and learn about people before you chime in. You only say things that you are sure of. 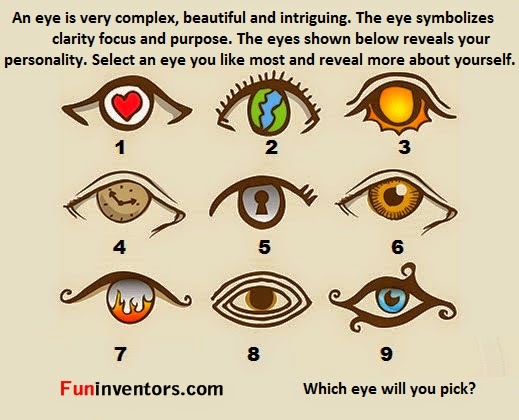 If you chose Eye 7, Deep down you are fiery. You're the type of person who's always energetic or passionate. There's nothing subtle about you... ever. You tend to love or hate everything. You have a ton of opinions, and you make up your mind quickly. You don't show the world how anxious you are. You have a lot of energy, and too much of it means you can be quite nervous. Everything is very high stakes for you. You can't help but build up the drama in your head.